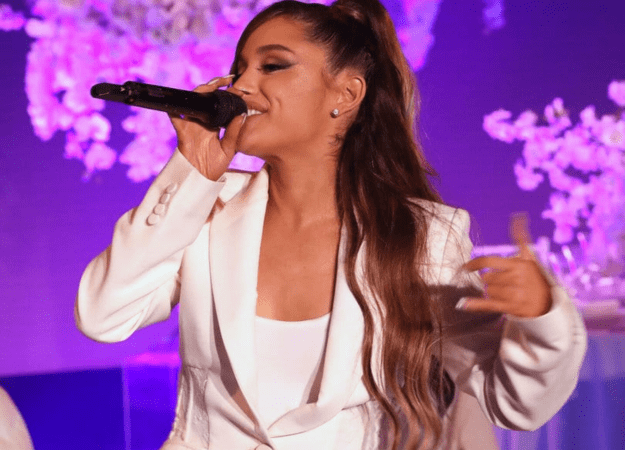 Ariana Grande dropped a tribute to her exes, ‘thank u, next’, on Sunday, shooting to the top of the charts and in turn creating a flurry of memes on Twitter. While performing, the 25-year-old singer couldn’t hold back her tears, nearly losing it when she approached the verse about her parents: “One day I’ll walk down the aisle holding hands with my mama/ I’ll be thanking my dad, ’cause she grew from the drama”. The mishaps didn’t end there – Ari attempted to jump off a chair and stumbled, exclaiming “Oh my god!” before masterfully pulling herself together and strutting through the rest of the song. Grande recently hinted that she would be dropping a follow-up album to her critically acclaimed 2018 release, Sweetener.